Get ready to bounce in Naugatuck! 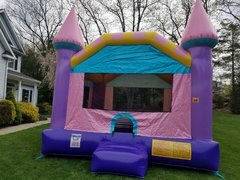 For the best bounce house rentals Naugatuck, CT has to offer, Bounce Blast has you covered. No matter if it's a backyard birthday party, a school function, a church picnic or a corporate event, we have everything you need to make sure your event is fun, safe and memorable. 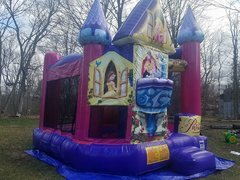 We have a large selection of bounce house rentals, including our Dazzling Castle, perfect for a princess themed birthday party. Or, brand new for 2019, be sure and check out our Mickey Mouse Club House to party with everybody's favorite mouse and his pals. Are you having a super hero themed party? Then take a look at our Justice League bounce house. Featuring Batman, Superman, Wonder Woman and more for hours upon hours of jumping fun. 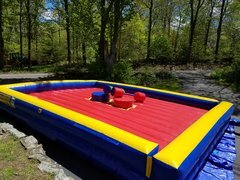 We also have lots of other options when it comes to fun inflatables for rent. 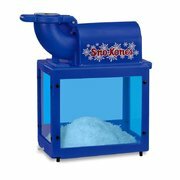 Want to cool down in the hot summer sun? 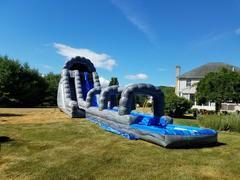 Then head on over to our water slide rental page. Also, don't worry if you can't decide between a bounce house and a water slide. 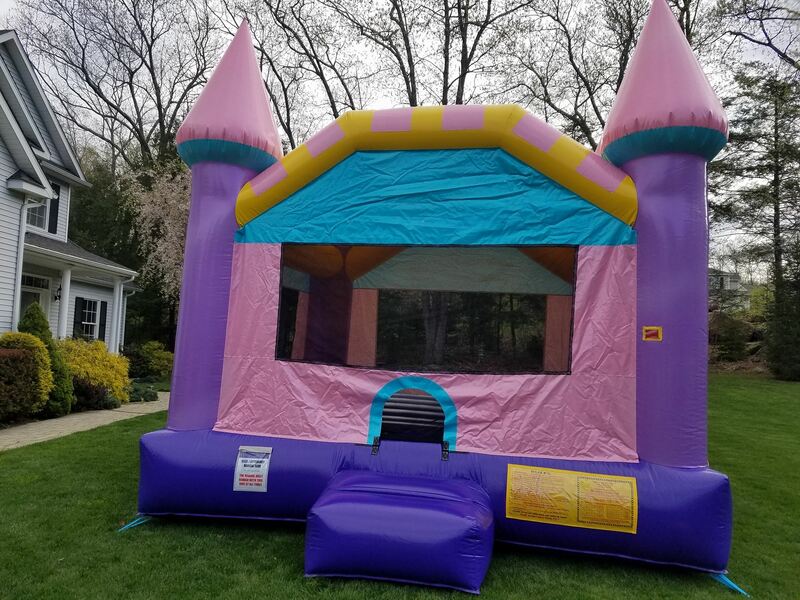 Our combo bounce houses provide the best of both worlds, and we provide several different options for those as well.